All of the Reserva Limitada Classica are triple capped and come naked and not wrapped in cellophane. The wrapper is an oily medium brown. It has some soft spots and some visible seams. It has loads of veins and the triple cap is a bit sloppy. 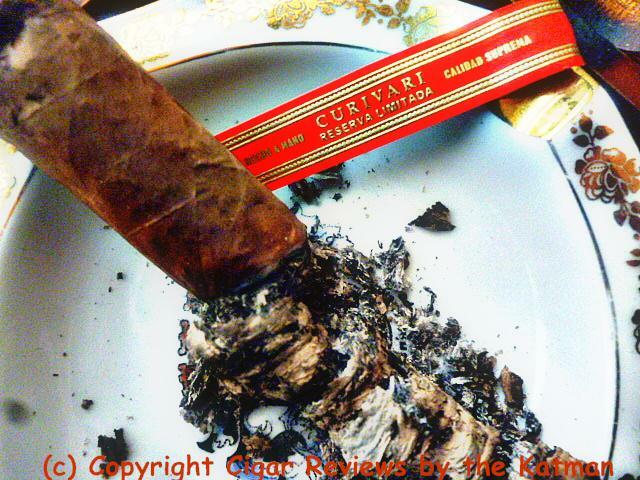 This must be the most rustic of the Curivaris I’ve reviewed. 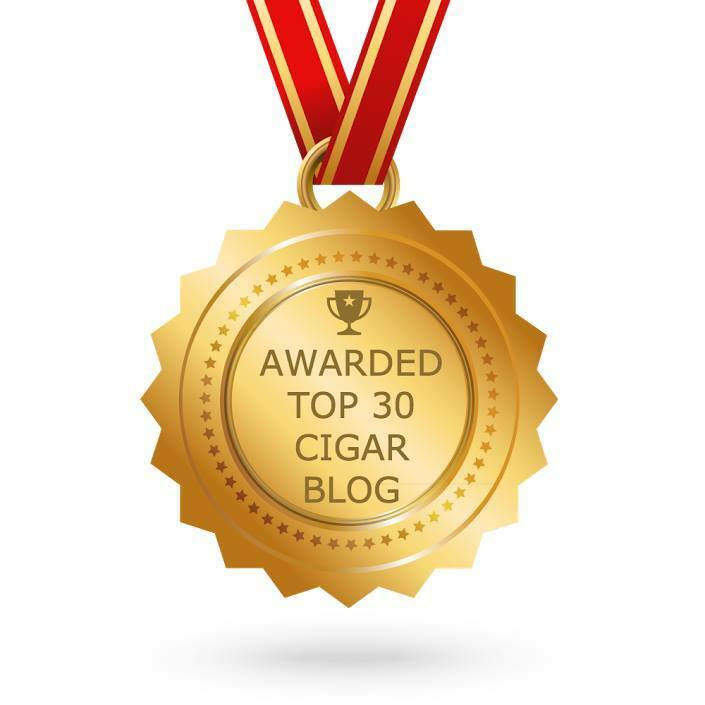 And this is the list of reviewed Curivaris: Selección Privada Maduro, Buenaventura, Achilles, El Gran Rey, and Reserva Limitada Café. All superb cigars. Although, the Achilles was probably the weakest link. I clip the cap and find aromas of coffee, leather, cocoa, toast, earthiness, and spice. Leather, cedar, spice, cocoa, and creaminess welcome me aboard in the first few puffs. I don’t think I’ve ever smoked a cigar that within the first 30 seconds greets me with creaminess. Curivari continues to surprise me. This cigar is moments away from becoming a flavor bomb. Probably by the half inch mark. Crazy. It’s warming up here in Milwaukee to 10°. But it is overcast and up to 6” of snow is due. So much for my beloved sun helping me with my photos. I know I’m nitpicking here but when a cigar starts out very powerful in the flavor profile it is a real test of the blender to take it to new heights and not lose the interest of the smoker. I am making a declaration. If I were stranded on a desert island and could have only one brand of cigars to smoke, it would be the 11 blends of Curivari cigars. I know you guys are talking dirt about Opus X and Padron 1926 and the such. But 11 blends in this one line are appearing to be the most consistently exciting cigars I’ve smoked. 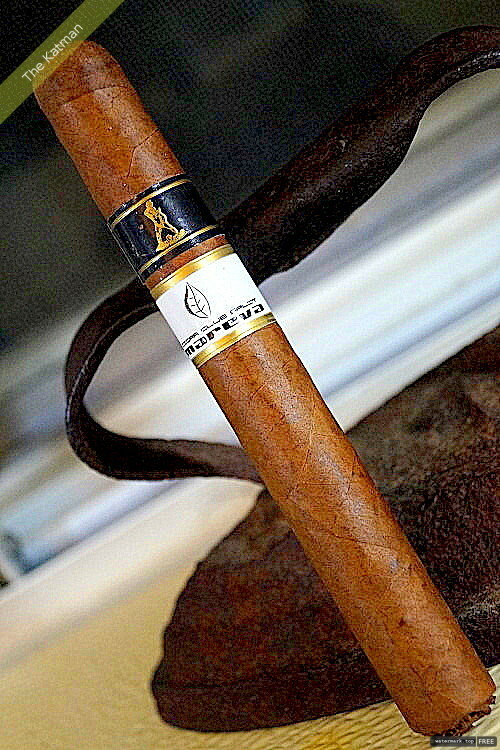 ½” The cigar is a flavor bomb: Creaminess, spice, sweetness, cocoa, coffee, fruit, leather, cedar, and wood. 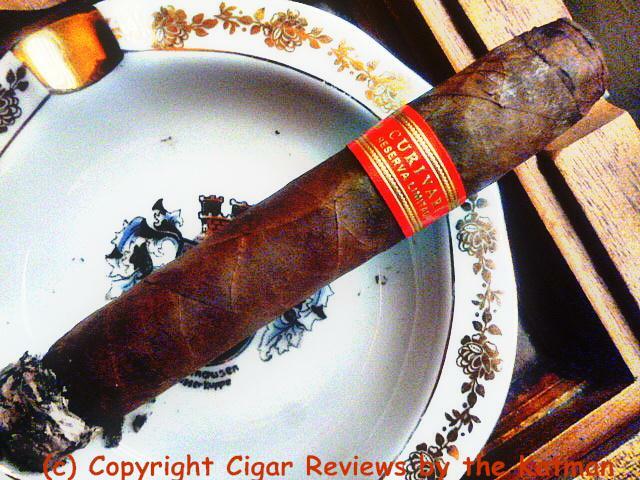 This is the spiciest of the four blends I’ve reviewed. I like it. A nice change up. I am partial to spicy cigars. The char line is a bit wavy but I am not going to touch it up. I begin the second third. No major changes except the fruit is defined. It is a berry flavor. Most probably in the dark berry family. 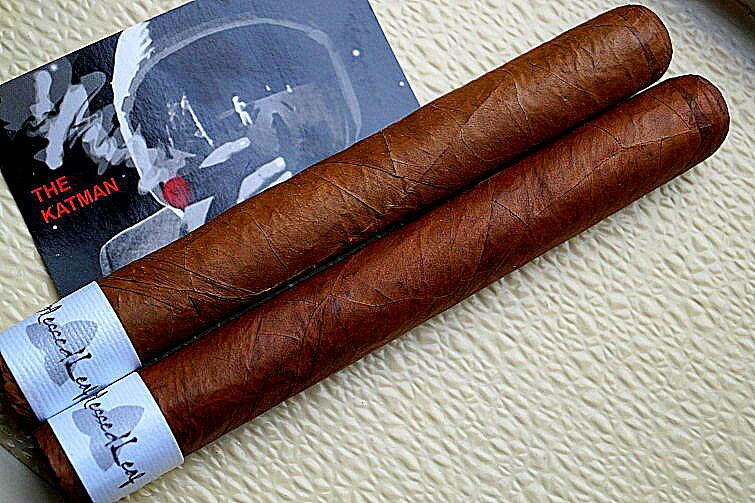 This cigar is a light version of the other blends. 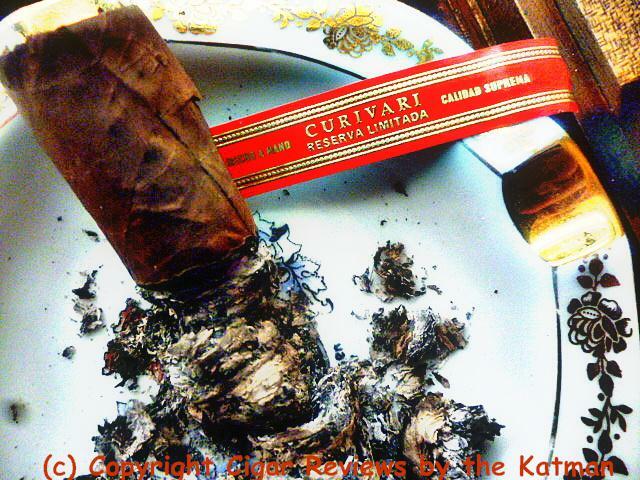 The Curivari web site says it is medium/full but it is really a medium bodied blend. 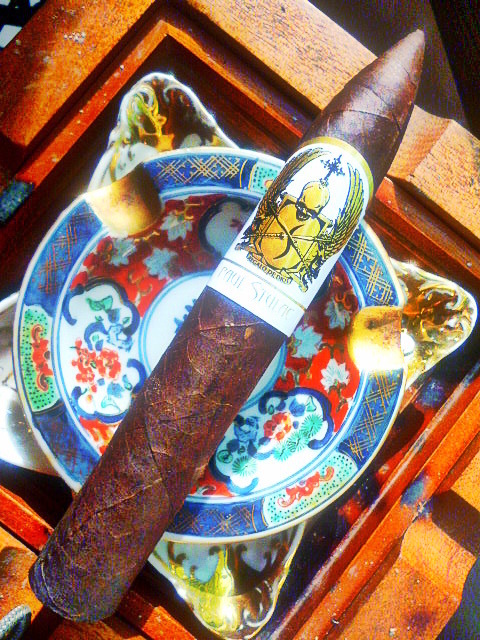 I am nearly to the halfway point and this is a gentle cigar showing off gentle flavors as described earlier. So far, it is not a complex cigar. It could use a little more balance. But it does have a nice long finish. I hit the halfway point dead center and pick up some new flavors of pumpkin pie spice. Cinnamon, nutmeg, ginger and allspice. That came out of nowhere. It even has a nice buttery pie crust flavor. I have two criticisms at this point. 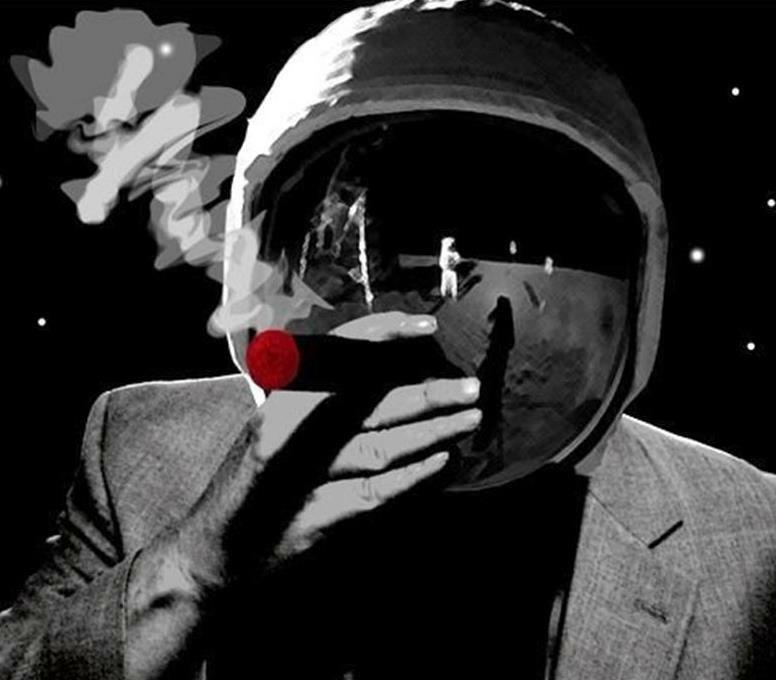 The first is that the cigar doesn’t seem really packed tight with tobacco. It is softening as we go along. The second is that the char line has required three minor touch ups. And a crack has formed from the cap down to the cigar band which is about to come off. The last third begins and it’s all about flavor. The band comes off without a hitch. This is the fifth I’ve reviewed and not one of them had glue issues. Plus, I have a small stash of all of the cigars and I’ve been smoking those as well. And they have not had a single problem with cigar band removal. Good rollers. In fact, all of the cigars are rolled by some real talent. 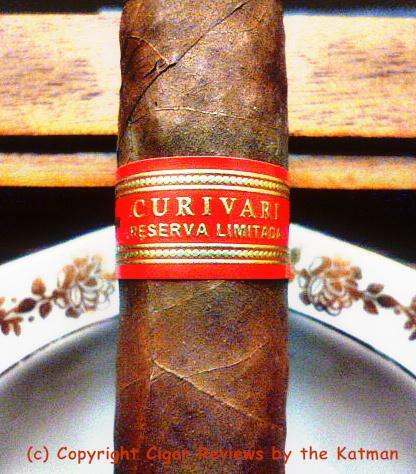 Curivari doesn’t advertise the level of the torecedores but it must be high. The strength is still at classic medium body. 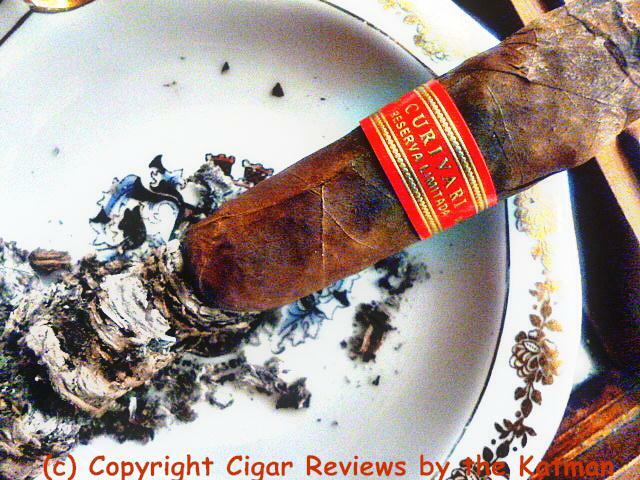 This is the first, I believe, of the Curivaris to not be a stronger cigar. Wally Guse, I found you a perfect cigar. Wally is a fellow musician friend and one of my best friends on FB. He is one helluva’ good guy. And because I am partial to fellow musicians, especially old ones, he gets three extra points. He even played with the Mamas & Papas. And still plays out as a single in bars and clubs. Talented guy. The order of flavors has changed with just a couple inches to go: Creaminess, pumpkin pie spice, butter, cocoa, coffee, cedar, leather, spice, and berry. 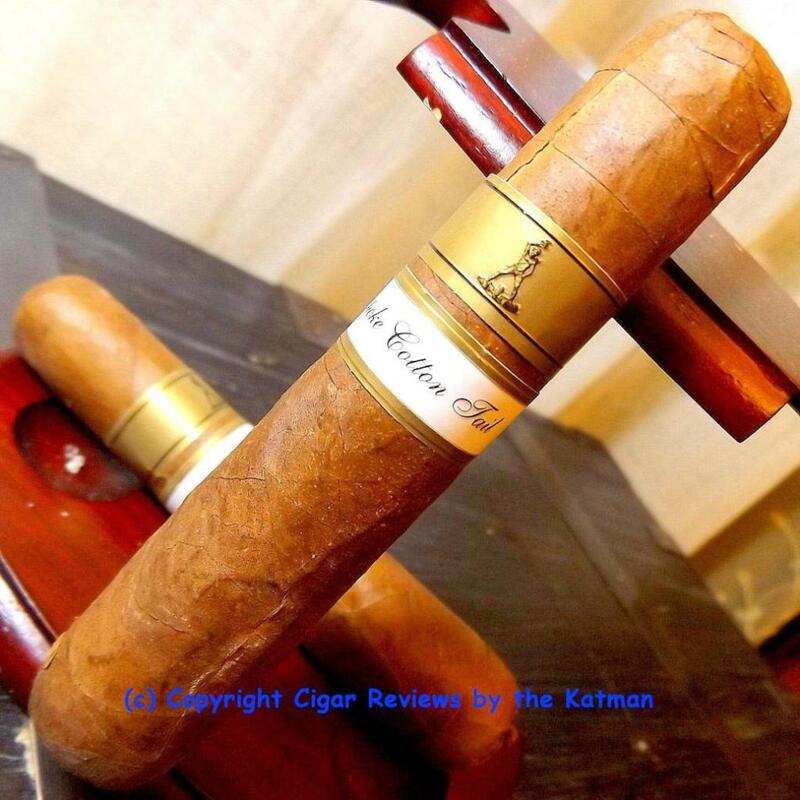 The cigar finishes out smooth and balanced. This is not a complex cigar. But a very tasty one. When I finish reviewing all 11 blends, I will have to conjure up a Top 11 list. 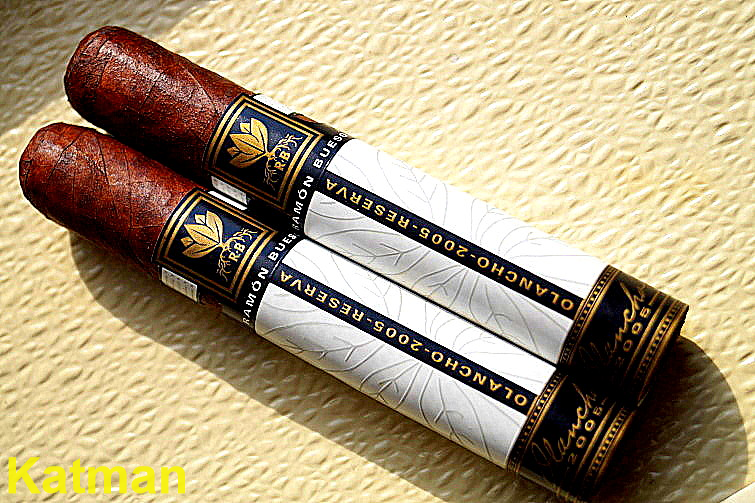 But if you are a medium body smoker, this is a great cigar for you to try. 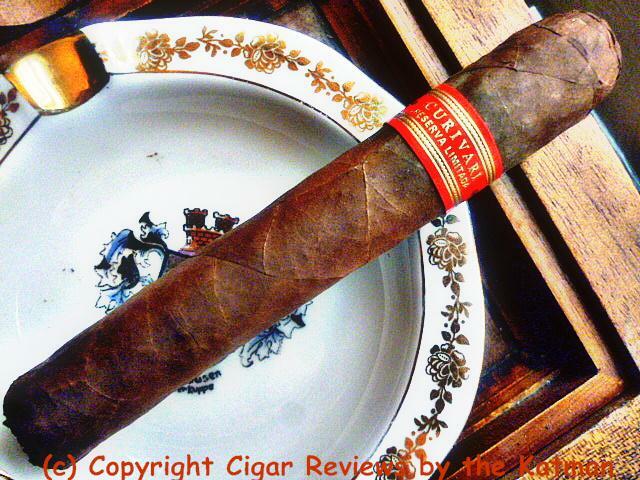 And if you like yours with more oomph, then it is still a great cigar due to the myriad of flavors. I always wanted to play upright bass. But a good one is in the thousands of dollars. Back in 1987, I saw an ad in the Pennysaver in Fullerton, CA. It advertised an electric upright for $80. I left work and zoomed over there. The bass was made by Dobro. But all the electronics were missing. And the action of the strings was horrible. I talked him down to $60 and went laughing into the night. I took the bass to McCabes Music Store in Long Beach. A store with quite a history of working with the big rock stars in making special instruments. I talked to this guy who told me all about the bass. Apparently, he worked for Dobro in the mid to late 1970’s and was one of the designers of the bass. His version was rejected because it was too expensive so he quit. He told me less than a dozen were made. I wanted neck work done on it so I could play it easily. He promised me that he would turn the bass into his version. I could not believe my luck. For $400, he transformed the bass. The height of the strings above the neck was almost invisible making playing it a dream. 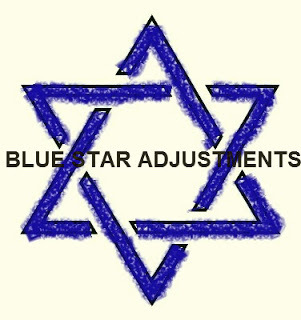 He recommended a place in Hollywood that would update the electronics for me. This guy turned my bass into a high tech instrument for $600. So for $1060, I got a world class, rare bass. I practiced all the time. I got so good on it; I put my bass guitar down and used the upright for playing out. But because the bass was so light, it was giving me a lot of pain; I had a sciatic nerve problem from leaning the bass into me. So a wild idea occurred to me. I took it back to McCabes and they put guitar strap knobs on it so I could wear it like a bass guitar. The thing weighed about 30lbs and it did a number on my back but word spread about the bassist in the Todd Hart Band who played this kooky bass. I got a lot attention and amazement from audiences. While in the Todd Hart Band, we played out a LOT! Todd was the vocalist in Savoy Brown for a while. Savoy is an English blues band whose beginnings were in the 1960’s. They were legendary. And Todd’s voice was remarkable. His guitar playing was just above mediocre but passable. 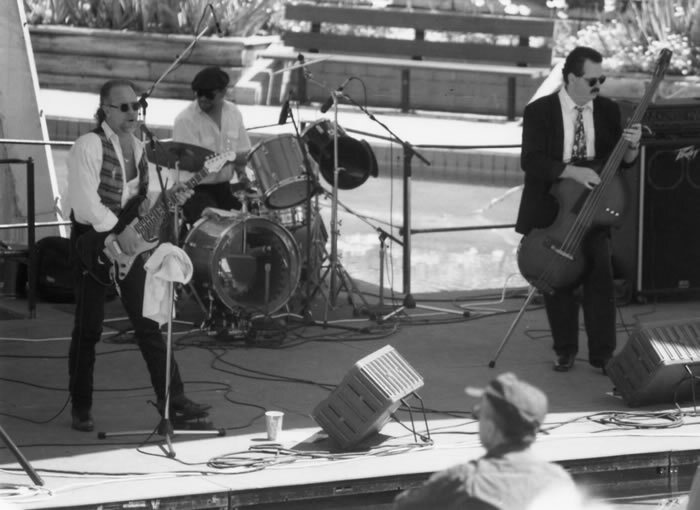 We were a power blues trio. We worked at least 4 nights per week and this was just killing my back with that bass hanging off my neck that much. I did buy a stand for it but it didn’t look very rock n roll. During my recovery from my skydiving accident, we were broke from me being out of work and in 2004, I sold it. It broke my heart. But a lawyer in Denver bought it for his kid who was in college as music major. The kid was first chair in the orchestra. Plus he loved jazz and had a small combo. So while it was killing me to sell it, I’m glad it went to someone who really appreciated what he got.